Indian Paradise is an educational vocation foundation. 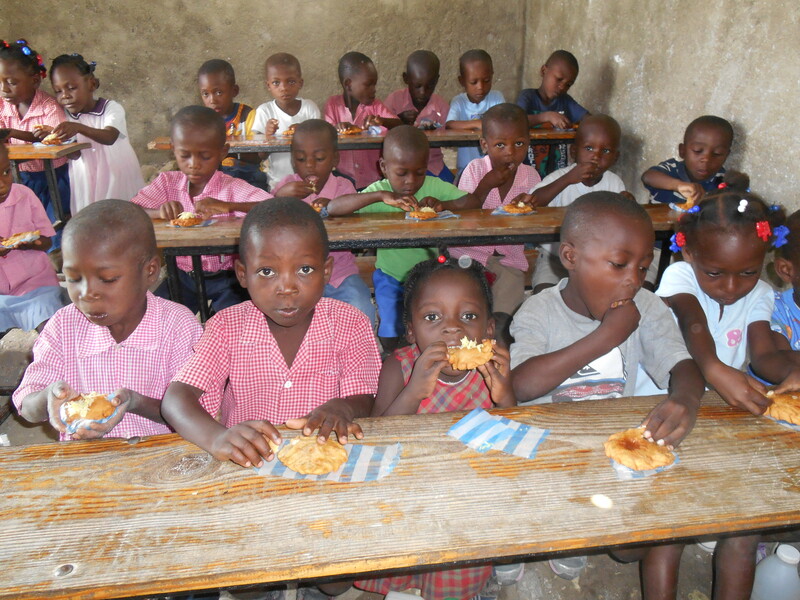 The school group consists of primary school in the village of Apricots and 11 small schools built in the hills around the Apricots. The village of Apricots and 11 small schools built in the hills around the Apricots. “Paradise for Indians” were 1734 boys and 1577 girls in April 2011. In addition to academic education, students receive an apprenticeship in a manual and training courses on reforestation and agriculture. 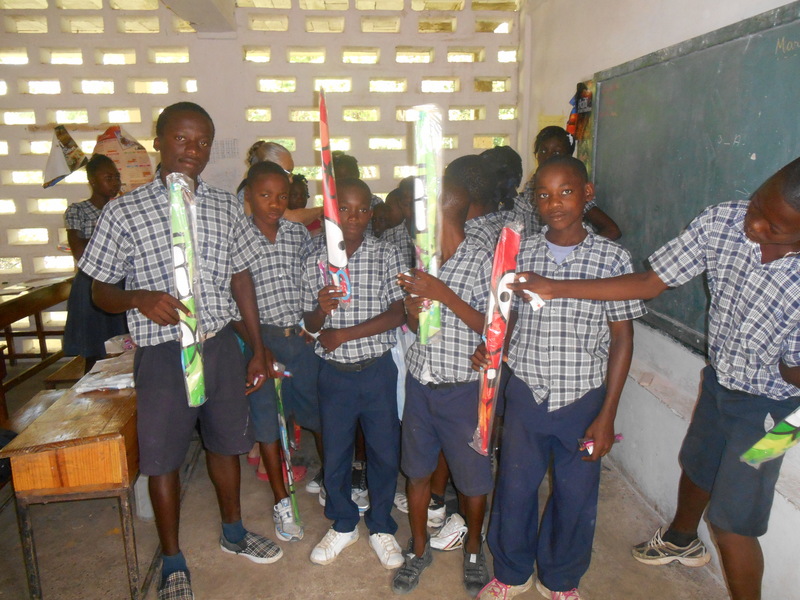 The founders of the association, Michaëlle and Patrick, have developed several crafts to provide paid work for people in the region. These activities include embroidery crafts, woodworking, and fruit drying. They continue to modernize their agriculture and beekeeping activities and create green areas in the region. 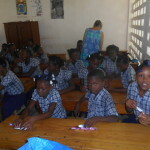 The primary mission of “Paradise Indians” of Apricots, Haiti, is education, however, the main purpose of the association is mainly to help Abricotins to become independent and support themselves. The association encourages the development of small businesses to enable artisans to become financially independent and to meet their own needs. 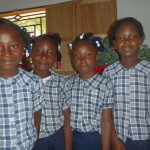 I have volunteered to build the Paradis des Indiens website and had the amazing opportunity to visit the school system. It's an amazing setup for a great community. I highly encourage people to support this school system. Here’s what has been happening with us and our community. Get in touch and see how you can help.